Stepping back in time ironically, but most commonly, costs more than staying in the present. The price we pay for authentic experiences, retro bistro and vintage vittles’ sets the tills ringing but the hearts racing for those who remember the taciturn times when basic cuisine was well, basically cuisine. 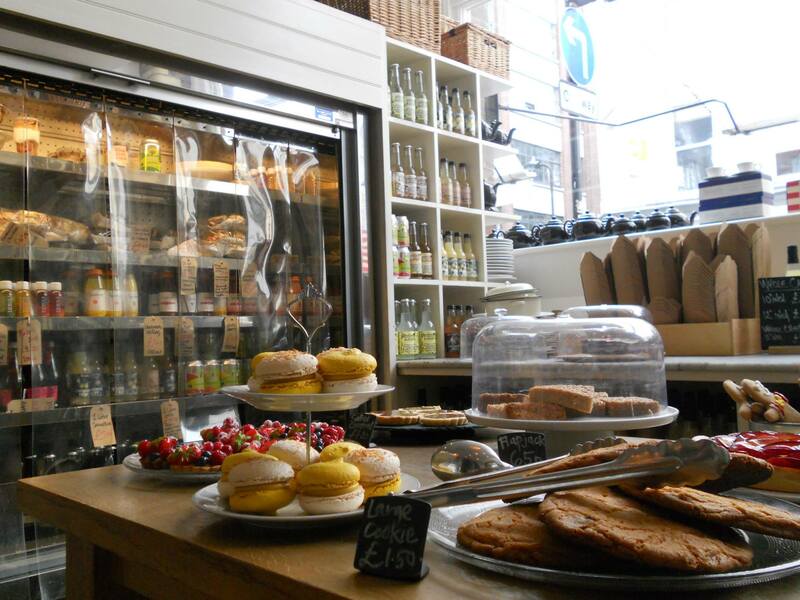 The Albion café come restaurant in so cool Shoreditch recreates to the finest detail the community eating experience of post war Britain complete with clinical lighting, laminate tables, squeaky seats and classic condiments from the essential Heinz to the classic Coleman’s. And this classy concept cuts the mustard with a tasty menu of classic fayre from plump pies and hearty soups, to quantity quiche and bowls of chips that tempt the very ketchup bottles themselves to jump into auto-mode. The cream on the rice pudding is a price that pleases and a fine finish to a retro bistro bun-fight that finds tables filling with traditional tipping, with saucers and plates piled high with appreciative offerings. 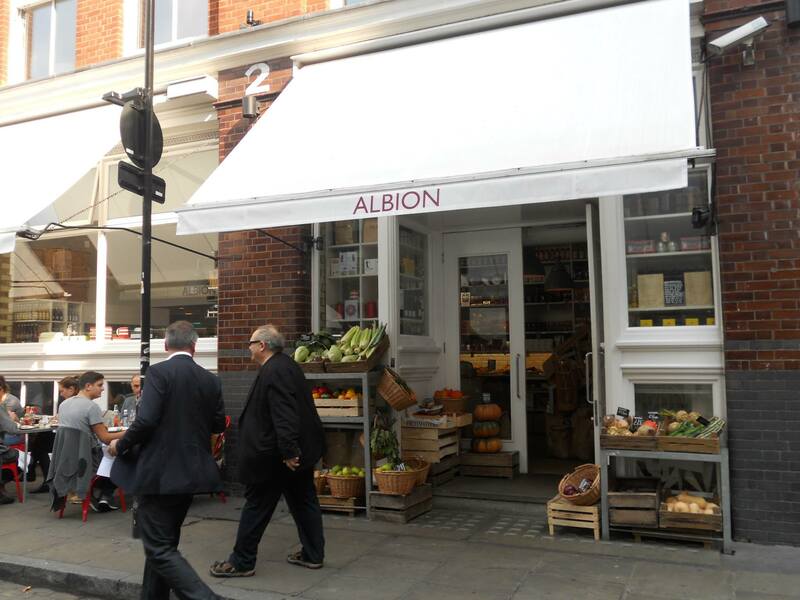 Nor indeed is The Albion a one-off winner but plays a game of two halves with a classic corner shop and fresh food grocery anchoring the entrance way to the restaurant. 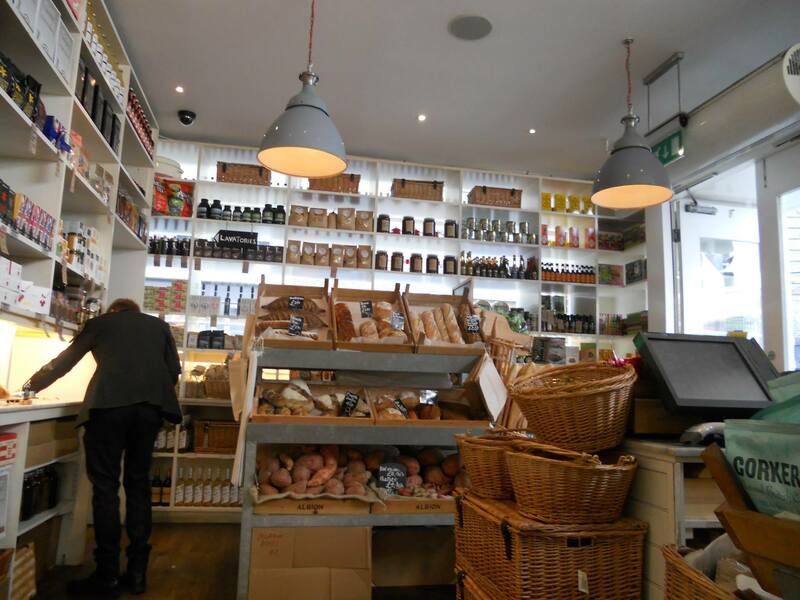 The space is filled high with vintage brands and classic packaged products, complemented with artisan loaves and pastries baked in situ and filling the whole place with the evocative aromas of freshly baked bread. In a nostalgic last note and final food foray into the 1950s, the Albion’s fresh food produce spills out into the street as baskets of fruit and vegetbles, and crates of crisp salad create a warm a welcoming introduction that even an Arkwright would find hard to fault. Creating individuality and delivering value do not need to be a thing of the past, even if they are based in it. 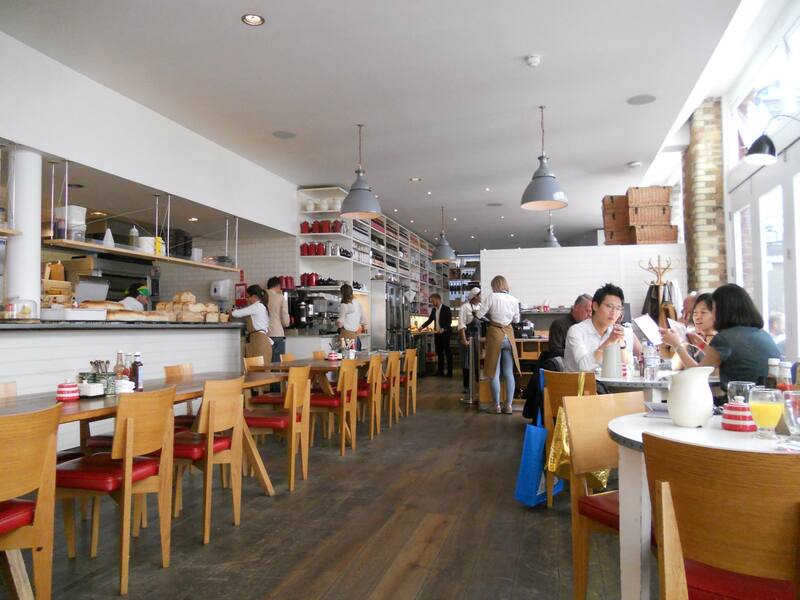 On both fronts The Albion is a runaway winner, a champion of cuisine offering vintage value. Is your emotive offer matched to your product offer? Is value something you expect your customers to pay for? VM-unleashed has worked with a number of brands and retailers on propositions at all prices offering value and driving loyalty. VM-unleashed monitors and celebrates best practice such as The Albion to advise our clients and make them more profitable.